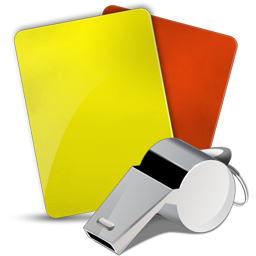 Referees using the DASOA web-based assigning system have been given two numerical ratings for USSF matches, one for the Referee position and a second for the Assistant Referee position. A lower numerical rating is superior to a higher numerical rating. Referee ratings all fall somewhere within a range from 100 to 999. A USSF National Referee would typically be rated at 100 for the Referee position while State referees would typically be rated at 200 for the Referee position. USSF Grade 7 and 8 referees fall somewhere between 300 and 999, the highest values commonly representing individuals who have just completed the USSF training and have limited experience. At the lower levels, ratings are determined based primarily upon training and experience, while performance, fitness, and assessments are the basis for ratings at the higher levels. The system is now designed to open up new opportunities for referees as they gain experience by automatically improving their rating with each successive, successful season of experience. New referees, with no prior experience, are rated 999 for the referee position and 700 for the assistant referee position, limiting their assignments to assistant referee on matches up to U 13/14 level. The following table summarizes how referee and assistant referee ratings may be modified based on experience and assuming that the referee worked at least ten matches the preceding season. In some cases immediate changes can be made based solely on experience, (a new referee who now has several seasons of experience, or a new referee to USSF who might have previous SAY or High School experience), while in other instances, an observation by an assessor may be indicated for the highest level youth matches. Advancement to higher level matches is based on performance evaluation, training, and fitness. Your ratings, requests, and evaluations will all be handled confidentially. The assignment system also involves a game rating which is intended to numerically rank the difficulty of the match in terms of the skill and physical requirements to officiate at that level. The assignment system compares the difficulty of the match with the referee ranking and if the referee rating is less than or equal to the game rating, the referee may request assignment to that position in that match. 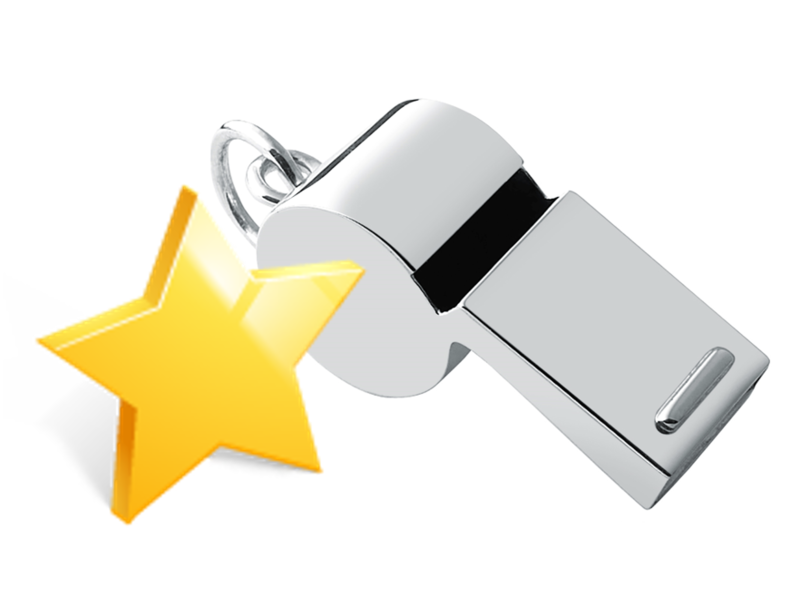 ​For example, to work as the Referee in a U 15/16 B match, your referee rating must be 400 or below: to work as an assistant referee in a U 14/13 G match, your assistant referee rating must also be 700 or lower. If your rating is not equal to or less than the game rating, the ADD option to request the match does not appear. In most instances, this is why you may not see either a name or the ADD button in what appears to an open position on the schedule. The game ratings that are currently being used appear in the table below.